Thinking about buying an investment property? Consider buying in that hot new building downtown. Learn why investing in a multifamily dwelling — a condo, duplex, or townhouse — can be a smart choice. With interest rates at historic lows and a strong rental market encompassing much of the country, people are investing in real estate. Many investors automatically think “single-family home” when they set out to buy a property, and while this may be a smart move in cities where the rental market is hot, like Austin, TX, or Provo, UT, there are definite advantages to buying multifamily real estate that should not be overlooked. Here are six tips from real estate pros on why buying a condo, duplex, or townhouse can be a wise decision. Receive weekly news, advice, listings, and neighborhood info by email. If you’re buying a property with a homeowners’ association (HOA) that takes care of the exterior, you’ll have fewer landlord responsibilities on your plate. With condos and townhouses, everything outside your own walls is typically considered a common area, which your HOA takes care of using the dues you pay. These common areas usually include the landscaping around the building, the roof, parking garage, and amenities such as a pool and clubhouse. Remember to factor in the monthly HOA dues before you invest: Dues in condo and townhouse communities could run you hundreds of dollars per month. “HOA fees often cause rental property to be a net loss every month,” says Lucas Machado, president of House Heroes in Florida. If you can still come out ahead after crunching the numbers, the next step is to make sure the HOA has adequate reserves. Do this by “requesting financial statements from the HOA,” says Machado. If the HOA is poorly run, you could be charged a special assessment fee to pay for a major expense. Finally, make sure you even can rent out the unit. 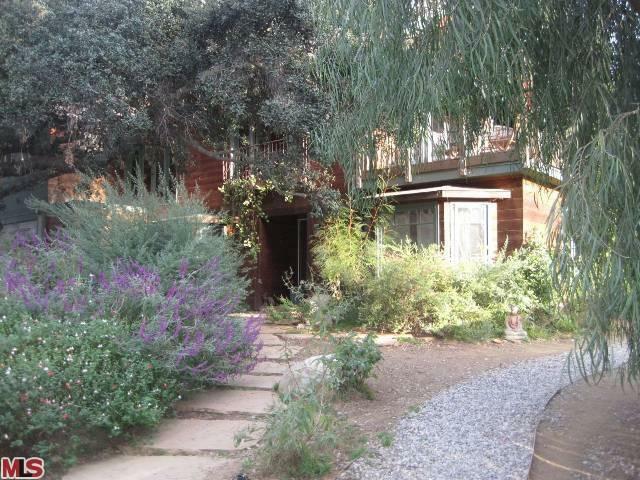 “Renting out a condo or townhouse may not be possible under HOA rules,” says Machado. You typically need a bigger down payment to buy investment property than you do when buying a property you will live in. “When buying as an owner-occupant, a buyer may only have to put 3% or less down, while investors usually have to put at least 20% down,” says Mark Ferguson, a Colorado real estate agent and creator of InvestFourMore, a real estate investment website. To put this owner-occupant practice to work for a duplex purchase, you’d live in one half of your duplex and rent out the other. “When buying multifamily, rent is coming in while the buyer lives in the property, which will cause the rental income to be counted sooner and make it easier to buy another home,” says Ferguson. To be successful in the landlord business, you need to own property in an area where people want to be. 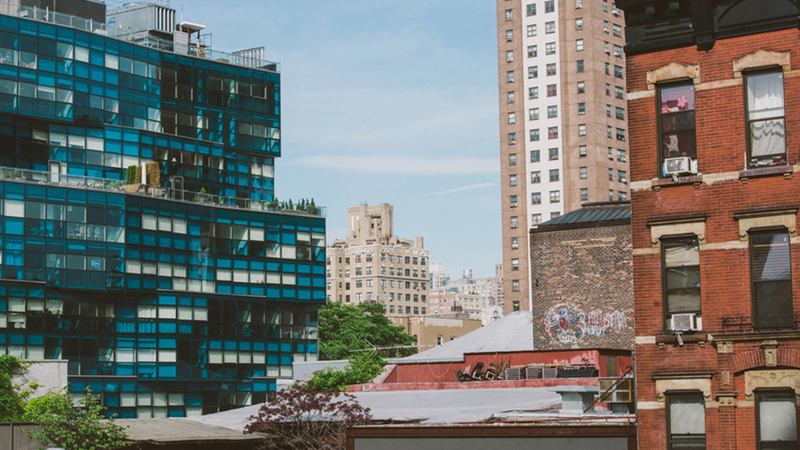 “Proximity to universities, colleges, and urban areas will always provide a steady stream of people who want to rent,” says Shawn Felker, a New York, NY, agent. Typically, you can get the best location, particularly in a big city, when you’re buying real estate in a building. By being in a building or complex, you may also be able to snag a condo with unique views or other appealing amenities, like a community pool, that will attract potential renters. This is where buying a condo can be a great choice — and the home’s value can appreciate significantly over time. Baby boomers have always broken new ground, so as this group approaches (or is in) their retirement years, they’re redefining the way they live. Many boomers choose to live in age-55-plus retirement communities. Others prefer to rent, so a shared-housing arrangement can present a great investment opportunity for homeowners. Empty nesters who have plenty of spare bedrooms can rent out one or all of them to fellow retirees, creating a sort of Golden Girls situation. If you do this, make sure you have a lease and specify house rules, such as a laundry schedule, which food will be shared, and who pays for which utilities. Have you invested in multifamily real estate? Share your experience in the comments! 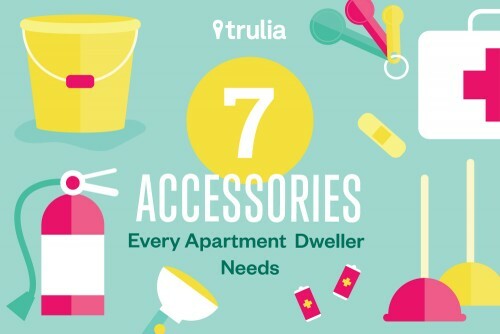 Be prepared for whatever apartment life throws your way with these must-haves. Tax Time: How Do I Deduct Escrow? Using a form provided by the government may sound simple enough, but make sure you’re giving Uncle Sam the right numbers.